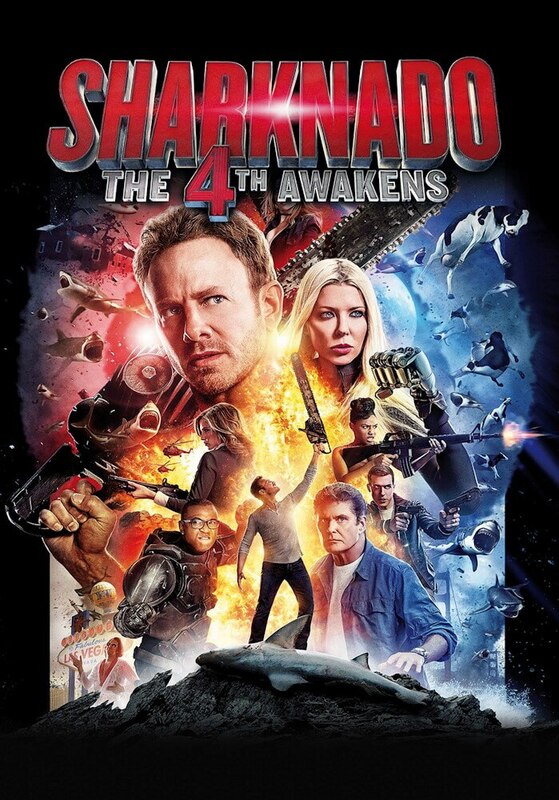 The first of six parts of the “Sharknado series” was released by the production company The Asylum in the fall of 2013. 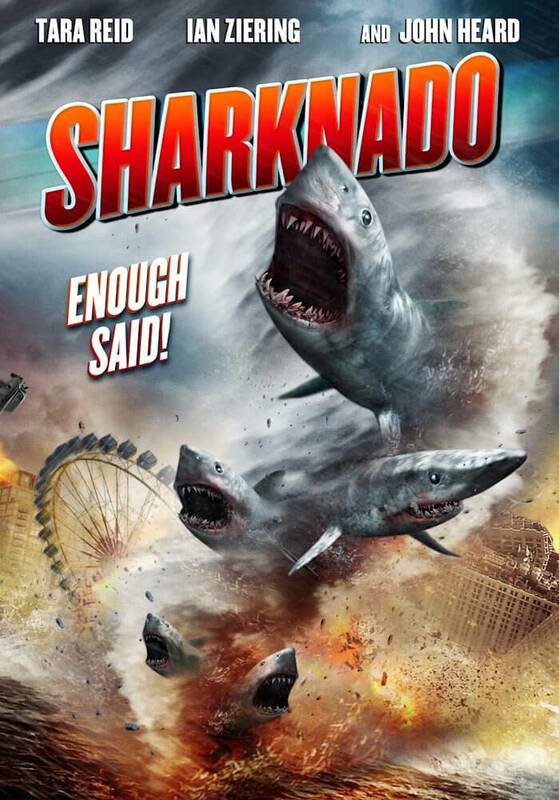 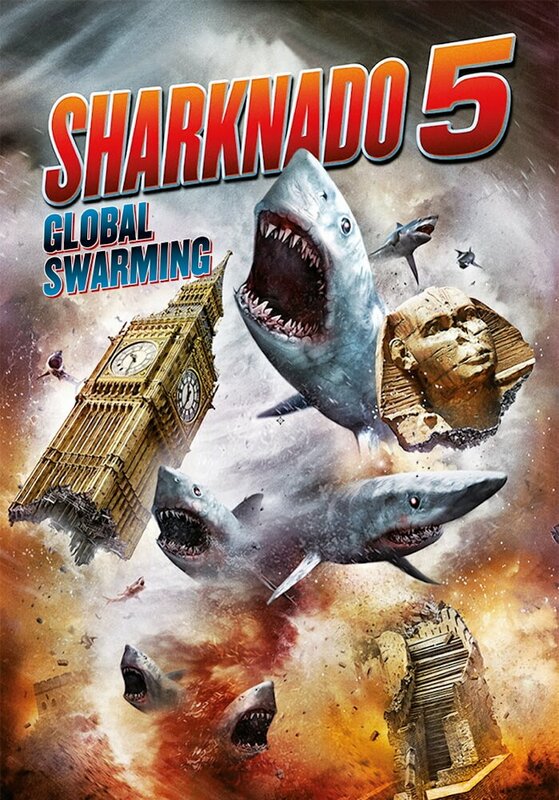 It is a film about a tornado that causes thousands of sharks to rain from the sky, actually quite pointless and yet the first part has already advanced Sharknado has become a cult phenomenon and is now at the forefront of the resulting “trash” genre, and since then, there has been another installment each year, with the stories becoming even more absurd and wacky, with the first raging on the west coast of the US and the second Part of the East Coast, the storms gradually widened to Europe and into space, until in the sixth part even the past and the future are no longer safe from the sharks. 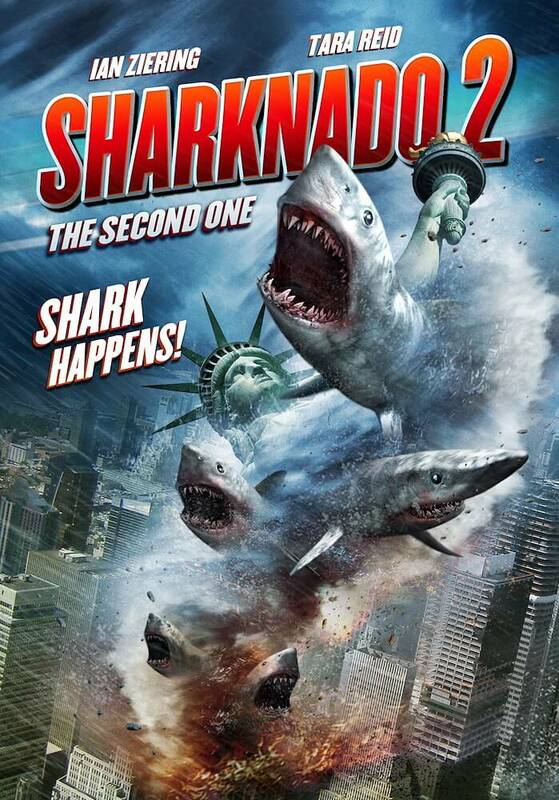 The annual trash thunderstorm, even last year, made it to # 3 on the world’s most shared topics on Twitter, ahead of “Game of Thrones” (HBO) and “Stranger Things” (Netflix). 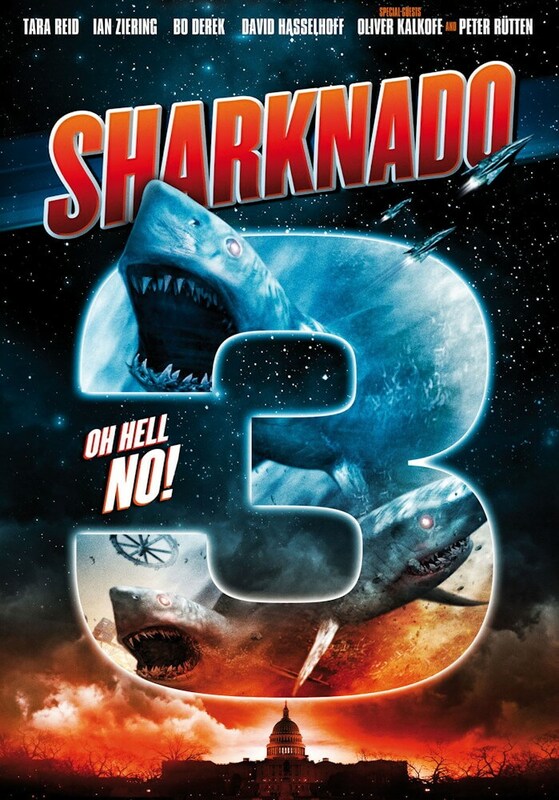 Perhaps this also leads to the fact that in many guest roles over time more and more familiar faces such as David Hasselhoff, Bo Derek, Oliver Kalkofe, George RR Martin, Mark Cuban, Sarah Knappik, David Faustino, Gary Busey, Cody Linley, Seth Rollins, Dan Fogler, Russ Mullan, Tony Hawk, Olivia Newton-John, Bret Michaels, Katie Price, Jena Sims, and Liliana Matthaus emerged. 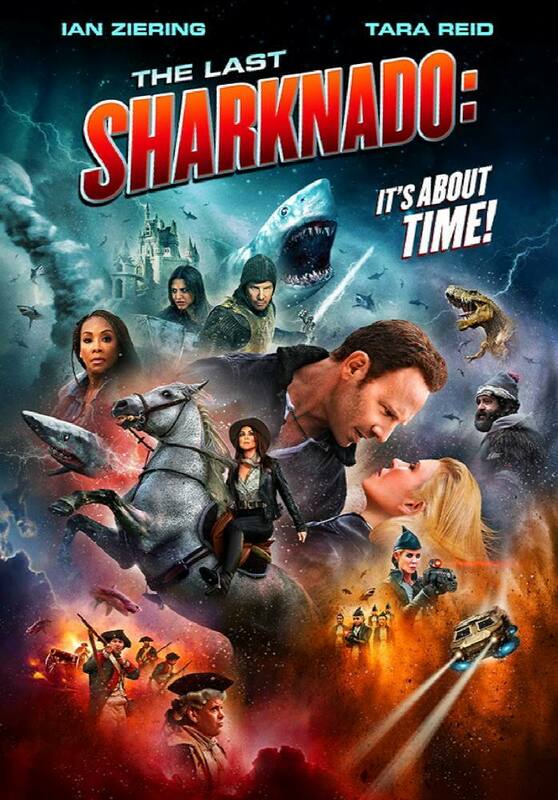 As of October 01, 2018, all six Sharknado films as well as the documentary on Sharknado (“Sharknado – the normal madness”) can be booked at UCM.ONE for cinema programs and individual performances in Germany, Austria and Switzerland.